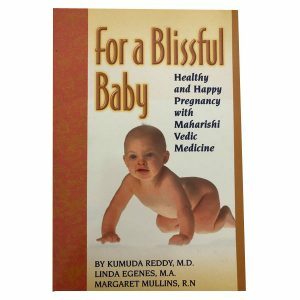 Vegetarian Cooking for Lifelong Health the Ayurveda Way – Over 700 International recipes. 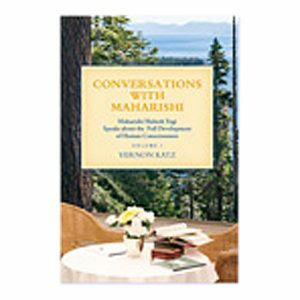 Written for everyone from the beginner cook to the experienced chef, this comprehensive cookbook shows how to incorporate the timeless principles of Ayurveda into the modern kitchen. 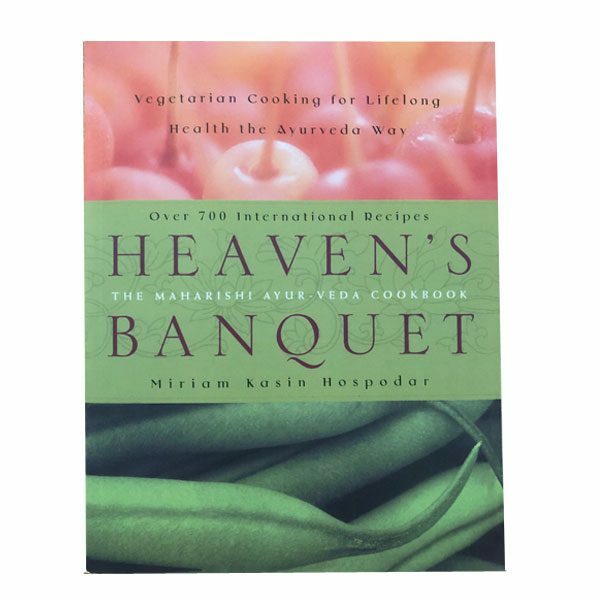 Heaven’s Banquet draws from a rich palette of international cuisines and teaches you how to match your diet to your mind-body type for maximum health and well being. 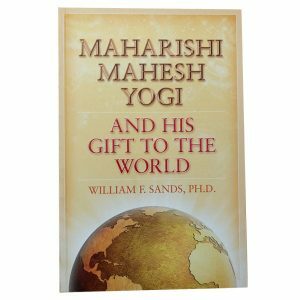 It is more than a cookbook! 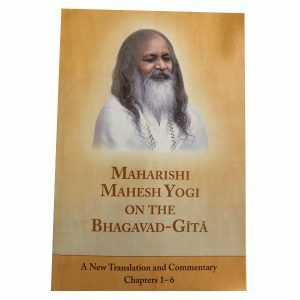 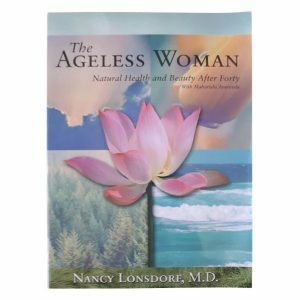 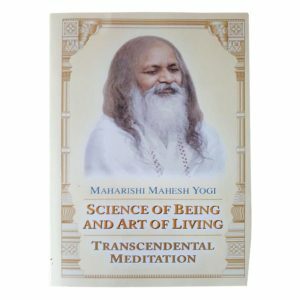 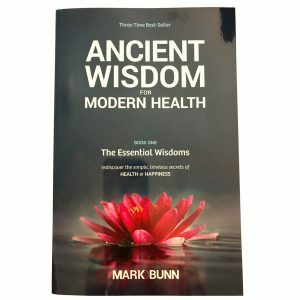 Is it is an invaluable guide to a holistic lifestyle that will enhance your entire life as it balances your mind, soul and body.